Welcome to the 14th European Diabetes and Endocrinology Congress (Euro Endocrinology 2019). It is a one-of-a-kind event showcasing the many facets and diversity of endocrinology and diabetes. Euro Endocrinology 2019 will be held in Barcelona, Spain during December 02-03, 2019. Over 200 diabetes professionals, nurses and healthcare experts are expected to attend the two-day conference. The endocrine system is a network of glands that produce and release hormones that help control many important body functions, including the body's ability to change calories into energy that powers cells and organs. The endocrine system influences how your heart beats, how your bones and tissues grow, even your ability to make a baby. It plays a vital role in whether or not you develop diabetes, thyroid disease, growth disorders, sexual dysfunction, and a host of other hormone-related disorders. Medical doctors, patients, and health care providers consider the prevention of endocrine disorders as an essential tool to improve the general health status of the population. According to a recent statistical survey, the proportions of people suffering from the disease are expected to increase in the future. Realizing this imperative, Conference Series is set to organize 14th European Diabetes and Endocrinology Congress to be held during December 02-03, 2019 at Barcelona, Spain with a view to promote awareness and enhance research aiming in developing solutions for the challenges encountered. Organizing Committee invites the participants from all over the globe to take part in this annual flagship conference with the theme “Breakthroughs in endocrine treatments and expose the latest developments”. Euro Endocrinology Conference 2019 will focus on the latest and exciting innovations in all areas of Diabetes and Endocrinology research and aims in proclaim knowledge and share new ideas amongst Endocrinologists, Diabetes expertise, Researchers, Professors, Scientific communities, Counselors, Delegates, Students, Business professionals, and Executives. The Conference will have space for institutions and/or companies to present their services, products, innovations and research results. Barcelona has become one of the first tourist destination of Spain, it has everything to please the majority of visitors: with a history among the oldest in Europe, a capital, Barcelona, which never sleeps and an inland full of charm not to forget beautiful beaches in La Costa Brava. The variety of artistic treasures, te Romanesque churches and the great names in modern art and architecture Dali, Gaudi, Miro, Picasso. It has a huge number of attractions including a city center which retains its medieval street plan; Some stunning modernist architecture including several buildings by Gaudí - Spain’s most famous architect; dozens of museums including one dedicated to Picasso, another to Miró and yet another to Barça, Barcelona’s world famous football club! The total city area is 91 km2 and the metropolitan is 477 km2. Barcelona has an average temperature around 16°C and the average temperature in summer is 29°C. Barcelona is famous for its Catalan culture. The University of Barcelona is one of the oldest Universities founded in 1450 and the Autonomous University of Barcelona are the city’s educational and research institutions. There are some museums which include the Museum of Catalonian Art, the Museum of Modern Art, the Maritime Museum and the Picasso Museum. Barcelona is a very dynamic south-European and Mediterranean city. It is the perfect city to relax in with its charming people, stroll around the modernist art and enjoy its fine gastronomy. Genetic mapping was used to search for causal mutations of diseases that run in families and are inherited by the principles of Mendel. These Mendelian diseases, also called monogenetic disorders, are caused by a mutation in a single gene. Duchenne muscular dystrophy is an example of a Mendelian disease. The disorder is caused by a mutation in the gene DMD, which encodes for the protein dystrophin, an important structural component within muscle tissue. Due to a single gene mutation the protein is not produced adequately, leading to the severely disabling phenotype of Duchenne. In contrast to Mendelian diseases, complex diseases are disorders in which the cause is considered to be a combination of several genetic effects and environmental influences. For example, type 1 and 2 diabetes, diabetic nephropathy and cardiovascular disease are such complex diseases. Hormones are chemicals that affect how other parts of the bodywork. For example, hormones decide how a child grows and matures. Problems with growth, puberty, and sexual development often have their roots in the endocrine system. Endocrine glands, such as the pituitary gland, release hormones into the bloodstream. Endocrinology is the science that studies these glands and the effects of the hormones. Neuroendocrinology is the field of study between the nervous system and the endocrinology system, including the biological features of the cells involved and how they communicate. Human endocrine functioning has a strong foundation in the Central nervous system, under the direction of the hypothalamus, which has direct control over the pituitary gland. The pituitary gland has two major lobes the anterior lobe and posterior lobe also called neurohypophysis. The pituitary gland is a small pea-sized gland that plays a major role in regulating vital body functions. Overweight and obesity are defined as abnormal or excessive fat accumulation that may impair health. Body mass index is a simple index of weight for height that is commonly used to classify overweight and obesity in adults. It is defined as a person's weight in kilograms divided by the square of his height in meters. People who are overweight or have obesity have added pressure on their body's ability to use insulin to properly control blood sugar levels, and are therefore more likely to develop diabetes. Endocrine glands are a group of glands in the body which secrete hormones. The endocrine system influences how your heart beats, how your bones and tissues grow, even your ability to make a baby. It plays a vital role in whether or not you develop diabetes, thyroid disease, growth disorders, sexual dysfunction, and a host of other hormone-related disorders. Endocrine disorders are typically grouped into two categories. Endocrine disease that results when a gland produces too much or too little of an endocrine hormone, called a hormonal imbalance. Endocrine disease due to the development of lesions in the endocrine system, which may or may not effect on hormone levels. Thyroid gland produces too much thyroid hormone (becoming overactive), the condition is called hyperthyroidism. When the thyroid gland produces too little thyroid hormone (becoming underactive), the condition is called hypothyroidism. The most common cause of hyperthyroidism is an autoimmune condition called Graves' disease. 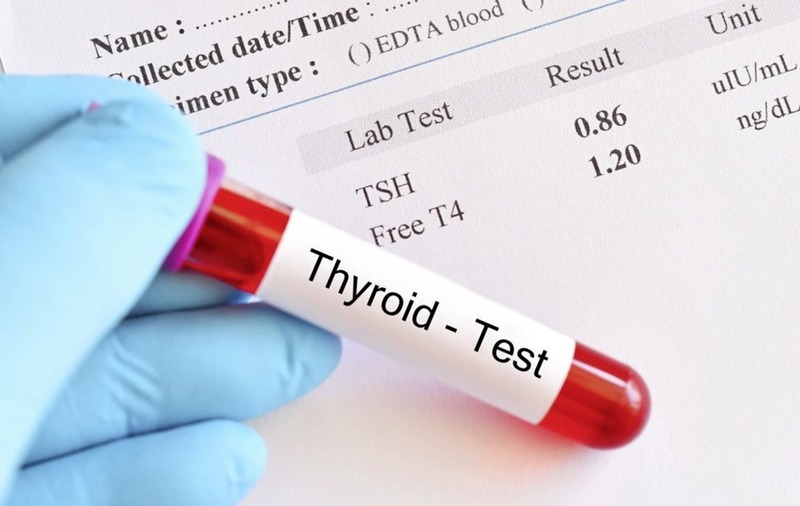 With Graves' disease the body produces antibodies which behave like TSH and stimulate the thyroid gland uncontrollably, to make too much thyroid hormone. The endocrine system is a collection of glands in several areas of the body. The glands secrete hormones directly into the circulatory system for delivery to certain organs. Thyroid cancer is the most common type of endocrine cancer, diagnosed in about 64,000 people each year. In most cases, it's a very treatable form of cancer. 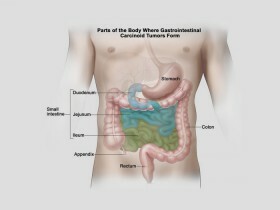 Endocrine cancer can also affect the pancreas, which is an organ in the belly. Nutrition and physical activity are important parts of a healthy lifestyle when you have diabetes. Along with other benefits, following a healthy meal plan and being active can help you keep your blood glucose level, also called blood sugar, in your target range. To manage your blood glucose, you need to balance what you eat and drink with physical activity and diabetes medicine if you take any. 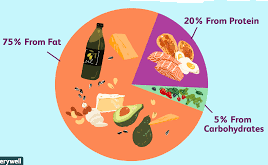 What you choose to eat, how much you eat, and when you eat are all important in keeping your blood glucose level in the range that your health care team recommends. Endocrinology is a division of biology and medicine dealing with the endocrine system, its functions, diseases, and its specific secretions knows as hormones. It is also concerned with the integration of developmental events proliferation, growth and differentiation and the psychological or behavioral activities of metabolism, growth, and development, respiration, sleep, excretion, mood, stress, lactation, movement, caused by hormones. These hormones are responsible for performing several important functions in our body. 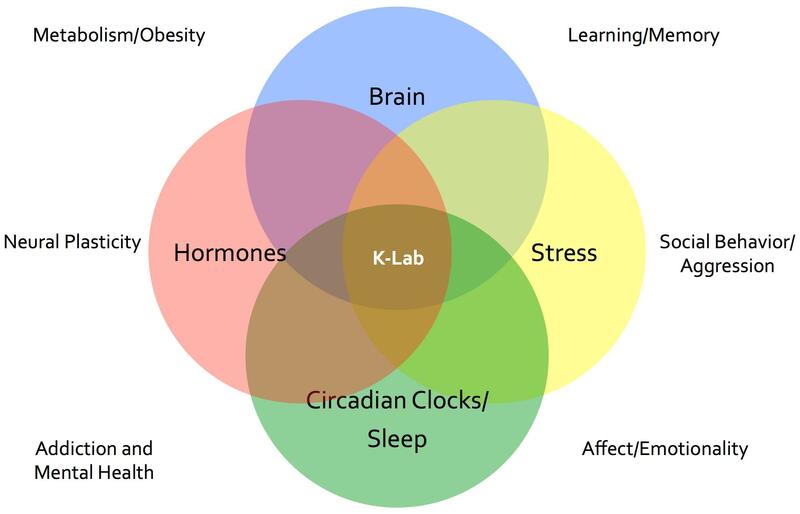 Physiological, cellular and molecular studies in whole animals or humans will be considered for mechanisms of hormones and growth factor action, hormonal and nutritional regulation of metabolism, inflation, micro biome and energy balance and temporal analysis of hormone secretion and metabolism.